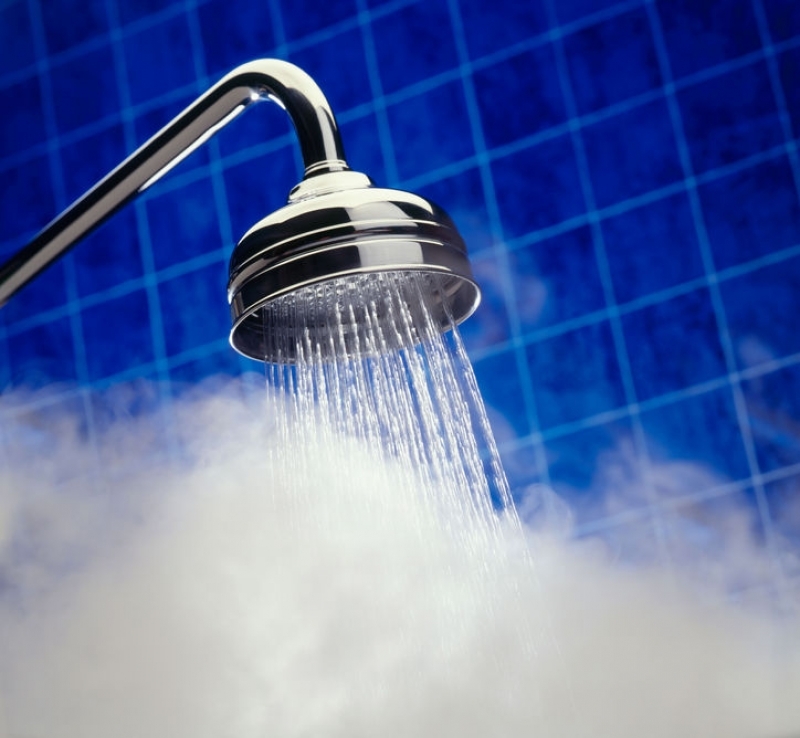 Should I rent or own my hot water heater? 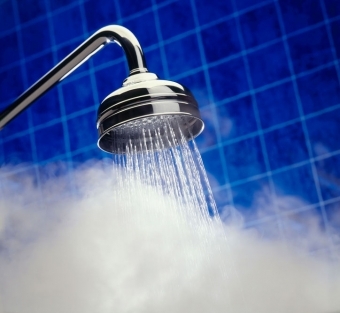 The decision to rent or own your new hot water heater should be based on two key points. Are you planning to stay in this home for more than 5 years? Can you afford to purchase a tank outright? If the answer to these questions is YES, buying would be the better choice. However, there are many circumstances that make renting a hot water heater a reasonable choice. It is a convenient and offers a low monthly cost option. More importantly, consider purchasing a good quality unit as opposed to a discount brand. Repairs to 'builder-grade' units quickly add up and cause grief with mixing valves and poor installation issues. Bradford White or Rheem are reliable. For professional Hot Water Tank installation in the Niagara area, renting or purchasing, contact Konkle Plumbing & Heating at 905-563-4847 or send an email now. Since 1981, Konkle services residents and businesses in: Niagara, Stoney Creek, Grimsby, Smithville, Fonthill, Beamsville, Vineland, Jordan, St. Catharines, Welland, Wellandport, Winona, St. Ann's, Campden.